I am always surprised that more companies don’t have a formal win loss program since the ROI is amazing, and what you learn from this process can often be quickly implemented. To conduct win loss, interview your customers or lost customers shortly after the sales event to find out why they chose to do business with you or decided on a competitor. The data gathered combines sales intelligence and knowledge from customers, competitors, and your marketplace. 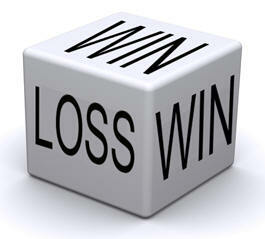 Those companies that do win loss analysis claim to improve their win rate by 15-30%. That’s a nice return on investment. Here are some improvements I have helped companies uncover through win loss interviews and analysis. 1. 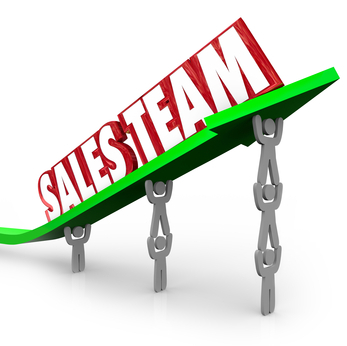 Improve sales professionalism: Benefit-more customers and customer retention. 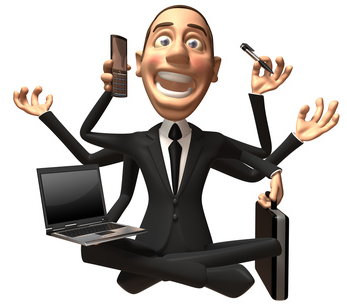 Beware of the sales person who is fixated with, “How are we doing compared to the competition?” This is a turnoff. In one recent case, this behavior cost the sale. The customer was strongly leaning towards this company’s solution, but the account rep rubbed the decision-maker the wrong way with his pushiness to close the deal. This was a gift to the competition. This behavior is most injurious when your product really isn’t that different from the competitor’s. This one comes up often. Make sure you have picked respectable and responsible people among your customers to represent your product or service. Make sure they really know your product, and can answer just about any question your prospect might have. Provide enough customer testimonials, so prospects have a choice and you are not overburdening your testimonial customers. I hear this one time and time again. Companies often get careless after the sale is made, and don’t hold the customer’s hand enough during implementation and during that period of time when the customer is ramping up and learning how to use your product or service. Make it easy for them. Ideally assign them a dedicated rep, so they don’t have to repeat their story to a new “help desk” rep every time. This continuous repetition is also not efficient for your staff. Get it right sooner and you will have happier customers, less downtime and fewer help desk calls. You will find out about features that your product doesn’t offer that the competition does or does better. This isn’t always a quick fix, but sometimes it is. However, this knowledge can fuel product development. 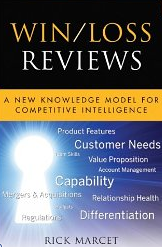 More immediately this information helps Sales focus on your product features that customers value the most, perhaps by vertical market, knowledge that also comes out of win loss interviews. Good sales people tend to focus on solving the customer’s business problems with your company’s solution. They usually are not fixated on the competition, but rather on your company’s solution. Win loss data can help provide fuel for how and why your solution is the best, and where it is not so strong. Knowing which clients are not good prospects for your service gives Sales more time to focus on better prospects, which improves close rates and revenue. Many companies just want to focus on losses. Wow, are they missing the boat. Your customers are usually a better source of intelligence. Generally they will spend more time telling you what you’re doing right; what you’re doing wrong; and provide you with ideas for product development and the competition. They will tell you about implementation, service and how well your product is working for them (or not). Psychologically they want you to be successful. They chose your solution. 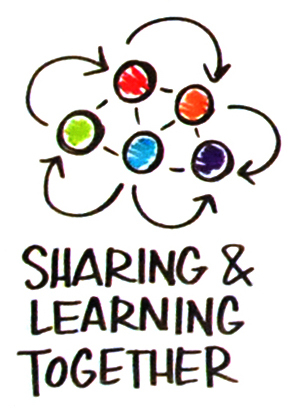 Their sharing is a reflection on their good business decision using your company’s solution. Conclusion: This is just a smattering of what you can uncover in win loss interviewing. If you analyze the data, you can quickly uncover trends in your business, and more importantly take corrective action. What have you uncovered in win loss interviews to help your company or your client?